4K video playout, on-air graphics, remote playlist and transfer management in one easy to use, cost effective single server solution. 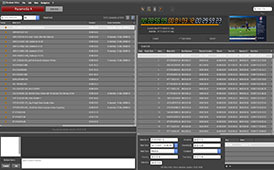 system designed for professional video broadcasters. CUBA Playout 4K handles SD/HD/4K workflows and integrates live feeds from SDI or UDP and external triggers such as GPI events. 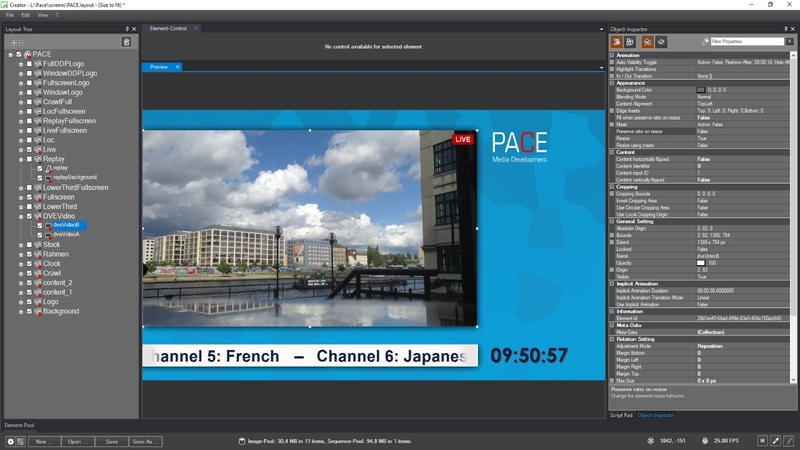 You can create real-time graphics from simple channel branding to complex graphical on-air designs, including corner logos, lower thirds and tickers which update manually or automated from RSS feeds, XML data sources and remote databases. 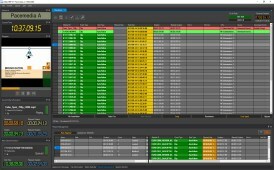 CUBA Playout 4K empowers broadcasters to schedule and manage their broadcast playout and to apply modifications even while on air. 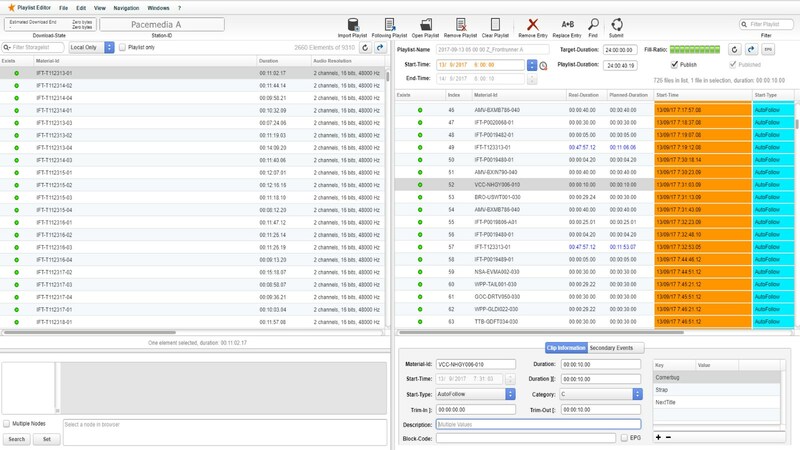 Its easy-to-use, timeline-based user interface enables operators to schedule content days or even weeks in advance while providing a traditional list view and full metadata support. 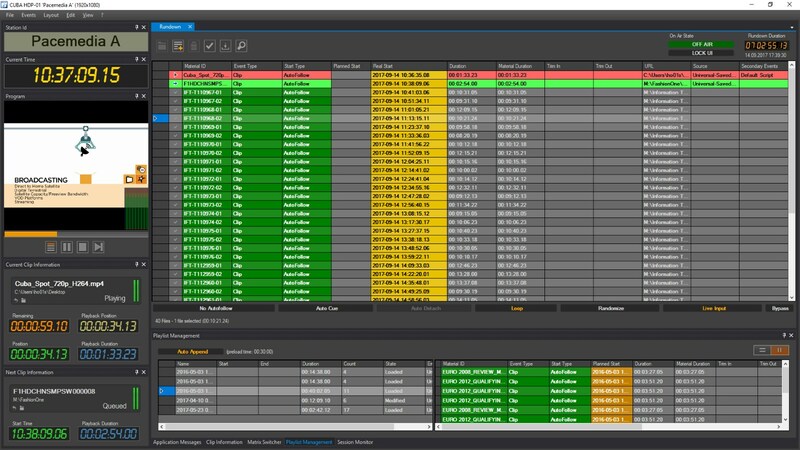 CUBA Playout Management is a powerful web-based, platform-independent tool, providing all the features you need to plan and import playlists, monitor playout servers and manipulate the rundown. 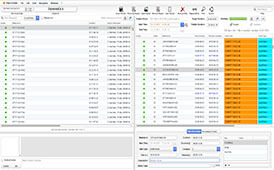 It allows operators to remotely control an unlimited number of playout servers, regardless of the servers’ location which can be anywhere on the globe. 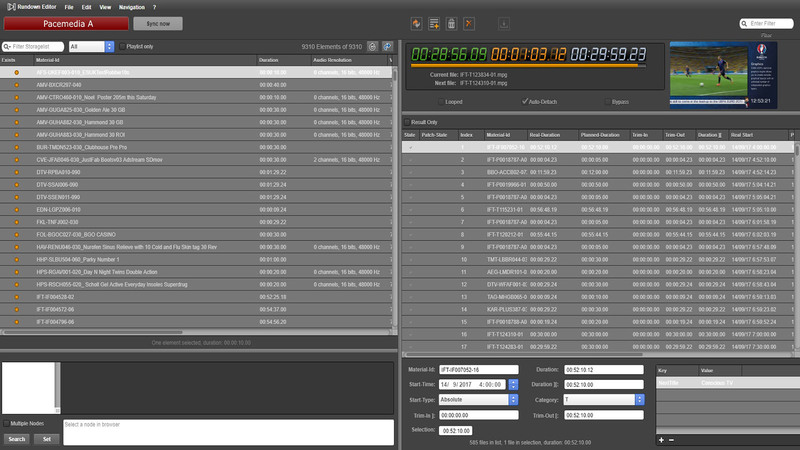 You can easily keep track of all the content you need for your playout, including automatic file transfer to playout servers. With CUBA Playout’s real-time graphics engine you can create complex graphical layouts with an unlimited number of independent layers. Graphics templates include corner bugs (static or image sequences), crawls / tickers, clocks, lower thirds and DVE effects such as push back. Alternative elements can easily be built with the integrated layout tool CUBA Creator. Using secondary events, these real-time features enable you to populate graphics templates on the fly with data from the playlist or external sources. CUBA Playout 4K also offers a scripting API which allows you to extend functionalities. 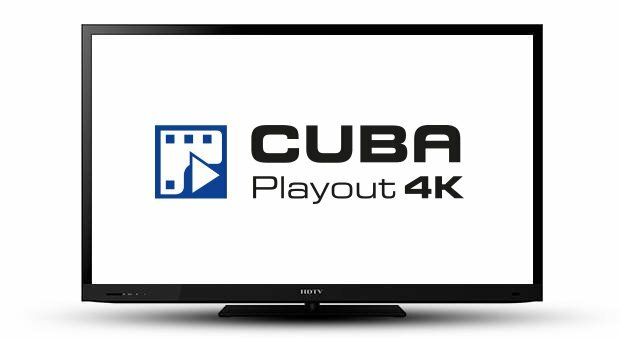 CUBA Playout 4K supports all major broadcast video file containers and codecs. Using the live input option, it processes input signals from SDI video or UDP stream sources. A live signal can be mixed / switched to the output manually or controlled by playlist. The integrated DVE feature allows to scale live or file streams and to create picture in picture effects. You can choose from SDI up to 4K resolution, UDP, or ASI outputs and even combine different output options on a single server.